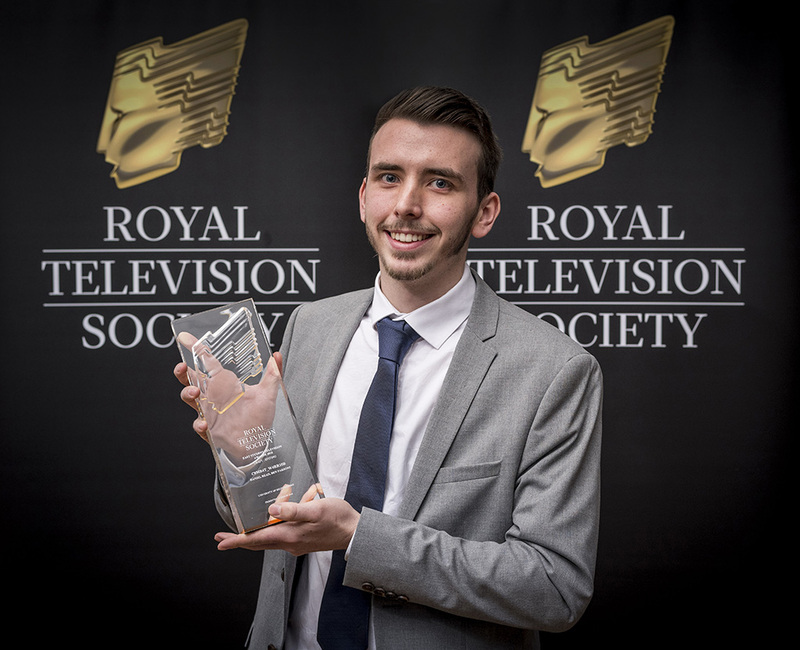 Two Media Production students from the University of Bedfordshire have been recognised at this year’s Royal Television Society’s East Student Awards. Daniel Read (pictured) and Ben Parsons won the Editing category for their work on their show C0MB4T_W4RR10R at an awards ceremony in Norwich. Ben and Daniel will now be entered into the national Royal Television Society Student Awards in June.